Coming soon…. a NEW LOOK Clements and Church! 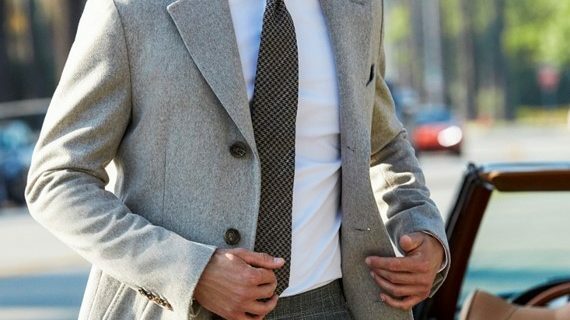 Looking for the perfect suit? The NEW LOOK Clements and Church store opens it’s doors this weekend! BID Leamington Ltd is the official promotional organisation for Royal Leamington Spa. Our company attracts and delivers value to business, students and visitors throughout the area. 35c Park Court, Park Street, Leamington Spa CV32 4QN.